Growing tomatoes CHERRY - planting and care, reviews of varieties | Site about the garden, cottage and houseplants. 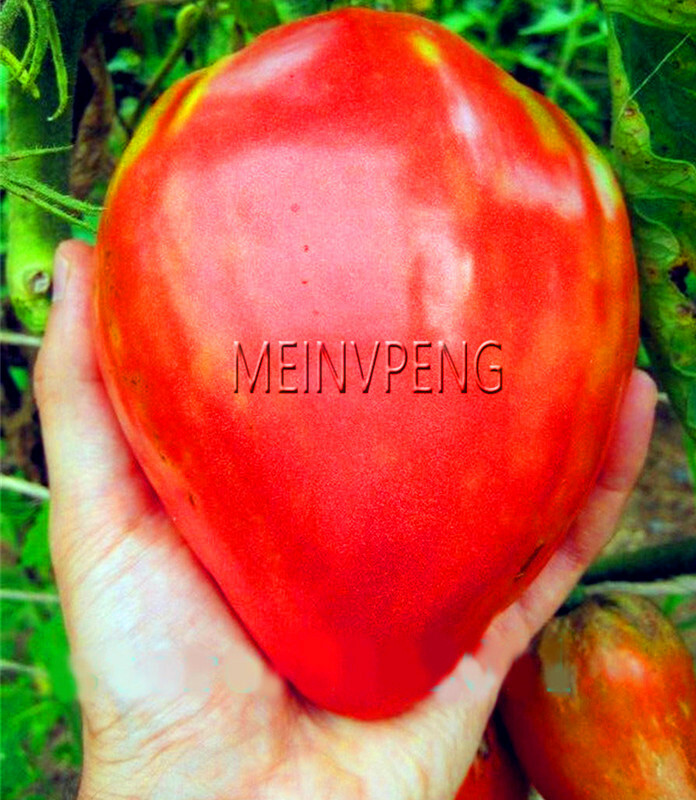 In our country, tomato is one of the most beloved and demanded vegetables. Tomatoes appear on the tables not only in the summer season, but also in the winter - as homemade preparations skillfully made by thrifty housewives. Among the many varieties of various colors, shapes and sizes of fruits, cherry varieties with a mass of small and sometimes even tiny tomatoes stand out noticeably. Novice gardeners often turn to me with a request to tell you how to grow these tomatoes correctly. I am pleased to share the experience. Before sowing tomato seeds for seedlings, the gardener should realistically assess the conditions that he can provide to young tomatoes. If the farm has a greenhouse covered with foil or polycarbonate, which means that the seedlings will be planted on the bed very early (in April), it is possible to conduct the sowing of seeds early - from February 20 to March 15. Growing tomato seedlings takes approximately 5-8 weeks (2,0-2,5 months). This allows you to calculate the estimated date of sowing. For example, if you plan to plant seedlings on the flower bed after mid-May, the sowing campaign should be conducted around mid-March. Grown up tomato seedlings are ready for planting if their height reaches 20-25 cm and the plants have 6-7 well-developed leaves. If the gardener is very late with the planting, the tomato seedlings will outgrow, its stem will stretch too much. 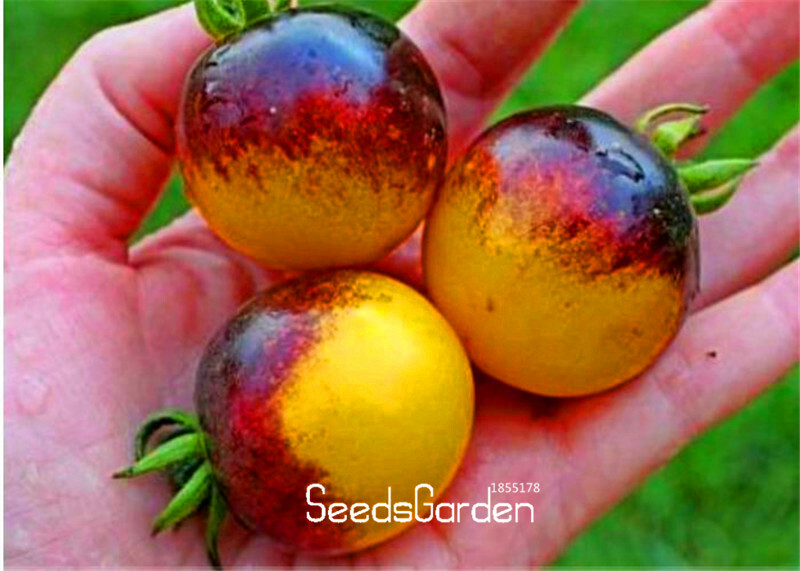 In overgrown seedlings, the adaptation period after landing in the ground is delayed, the tomatoes take a long time to take root, experience stress and get sick. There are frequent cases when the seedlings of the January or February sowing become frail and thin due to the lack of full solar lighting, as well as dry indoor air and frequent watering. The yield of such seedlings is much lower than that of tomatoes, sown later for a month or a half. 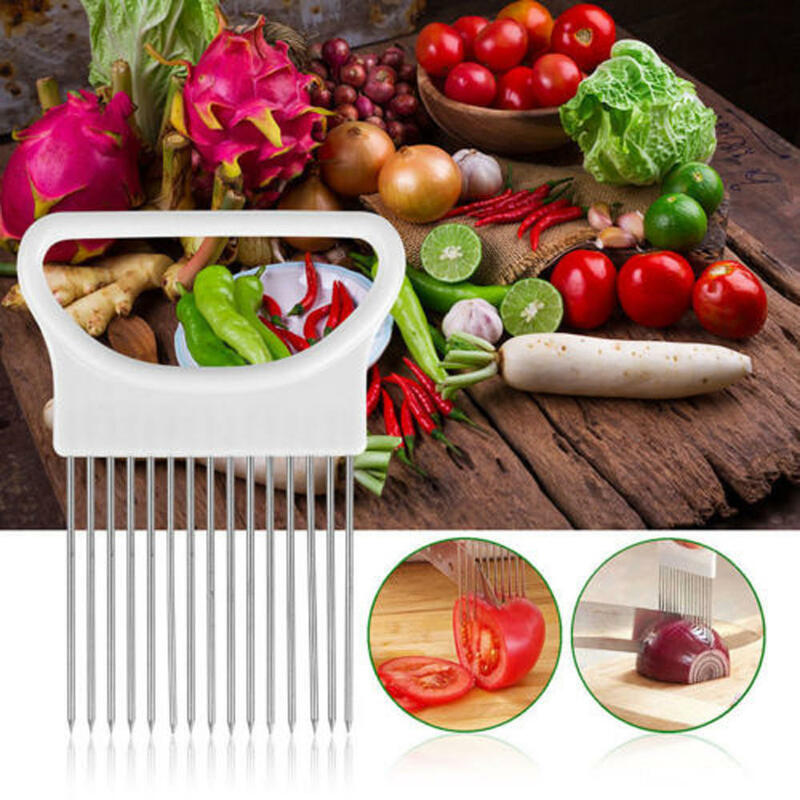 If you do not be lazy and carry out a preliminary treatment of seeds before sowing, it will positively affect the development of young plants, protect them from fungal, bacterial diseases and pests. For more thorough seed treatment, the already disinfected seed can be additionally soaked in 5-6 h in one of the available growth promoters, in particular of natural origin (fresh aloe juice and honey mixed with water). Then the seeds are filtered (without rinsing under clean water) and sown in the soil or placed in a refrigerator for hardening at low temperatures. Also, as growth promoters, I recommend such drugs as Baikal, Emistim or Appin. large wooden or plastic boxes for seedlings, from which the plants will later be ripped open. Inexperienced gardeners need to remember that the currently popular peat tablets cannot be used until the full growing of seedlings. This is due to the fact that even the largest diameter of peat tablets available in pro-even peat tablets does not reach a volume of more than 200 ml, and the tomato root system lacks such space for no more than 30 days. In the landing tank, you need to make several holes for the drain ride. Otherwise, the plants face decay of the root system and the development of bacterial and fungal diseases. Drainage should be laid on the bottom of each tank (thick crushed branches, pieces of foam plastic, expanded clay) and only after that pour the soil mixture. Drainage is necessary to ensure that the roots of the plants in the lowest layer do not rot from excess moisture. Soil mixture for growing seedlings can be purchased in specialized stores or use the usual ground from under the birch, in which ground peat is mixed in for hygroscopicity. Fertilizers in the soil mixture for seedlings are not added. Before placing the substrate in the landing tanks, it must be disinfected. To do this, the soil mixture is poured on a baking sheet and calcined in an oven 15-25 min at a temperature of 180-220 ° C.
Before starting work, the soil mixture in the cup is leveled, then it is well moistened. Sowing is carried out a few hours after watering, during which time excess water will leave the soil. In the middle of the tank make a couple of grooves, in each of them put one tomato seed. The depth of seeding of seeds 0,5 cm, the distance between them 1-2 see. After sowing, sprinkle the seeds with soil mixture and slightly compacted her palms. Several seeds are sown "just in case of a fireman" - in any case, at least one of them will bite. If both ascend safely ascend, in two weeks the weaker seedling is cut with nail scissors near the ground. In no case it is impossible to pull out an extra plant, it will damage the roots of a neighboring seedling. In the sowing box they usually make transverse furrows, in each of them only one tomato variety is sown, the number of the furrow is marked with chalk on the side wall of the box. In the future, just below the written numbers of the furrows, stick a paper label. On it indicate the numbers of furrows and varieties of tomatoes sown in them. If the sowing of tomatoes is carried out in a seedling box, the depth of the furrows should be 0,5 cm, the distance between the seeds in the row is at least 1,5-2,0 cm. At the end of sowing, all transplanting containers are covered with a film so that moisture does not evaporate, and transferred to a warm place. There they remain until the appearance of the first green loops. The first shoots will hatch about a week after the seeds are placed in the ground. After the emergence of seedlings, transplanting tanks move closer to the light. Usually they are rearranged on a special table for seedlings or on a window sill. The seedling table is desirable to equip with a special lamp for lightening seedlings. The easiest way to put on the window sill next to the seedlings is a desk lamp on a bendable leg. As necessary, you can zoom in or out of the light source from seedlings. At the end of winter and early spring, seedlings are important to illuminate in the morning (from 8.00 to 10.00) and in the evening (from 17.00 to 20.00). Once the plants have two pairs of true leaves, and the stem reaches 10-12 cm in height, the seedlings must be transplanted into larger containers. Picks are carried out in larger boxes (the distance between rows is not less than 10 cm, the distance between seedlings 4-5 cm) or in separate containers with a capacity of 0,5-0,7 l. Before picking the soil is well watered. This will allow the seedling to be carefully removed without damaging the roots. Then each seedling is transplanted into a large container. A seedling growing in a cup is carefully removed from the container along with the ground one. lump and, without damaging the roots, rearranged in a larger container (method of transshipment). The free space between the earthy clod and the walls of the new tank is filled with soil mixture. How I grow cherry tomatoes on the windowsill. Growing vegetables in winter. Garden on the windowsill. As soon as the seedlings have formed two pairs of true leaves, conduct foliar feeding. To do this, you can use drugs Epin or Emistim (they are growth stimulants). You can buy ready-made fertilizer for seedlings, which provides all the necessary minerals and trace elements for weak seedlings. At this tender age, it is better not to feed them with fertilizers of your own cooking (diluted bird droppings, mullein), so as not to burn the roots. Indoors, seedlings are not watered often, usually two or three times a week. It is best to water when the surface of the soil in the tanks becomes dry. But even in this case, watering should be moderate. Too deep and abundant soil moisture gives impetus to the development of diseases. In the period from February to March, tomatoes should never be watered, it should be limited to moistening the root zone. As an exception, spraying is carried out on a sheet (foliar feeding). You can not water the seedlings with cold water, it should be at room temperature. It is advisable not to use chlorinated water, because it is tough. Snow or rainwater is best suited for this purpose. However, you can water the plants and water from the tap, but for this to happen, it must be left to stand for 12 hours. If the room where the seedlings are located is too hot, the above-ground part of the plants grows quickly, as a result of which their stems are drawn out and thinned. The leaves of fast-growing tomatoes become pale green, and the stems become excessively tall. Elongated seedlings are sick and take root for a long time after disembarkation. In the second decade of April (about 14 days before disembarking the garden) room seedlings begin to harden. But first you need to make sure that the air outside is warm, and the temperature does not fall below 15 ° C. The first time young plants are left in the open air no more than an hour, then with each day, the hardening time is gradually increased. Approximately on 10 day, the seedlings remain outdoors for the whole day. On all subsequent days, containers with seedlings are brought into the house only in the evening. Rassatnye containers and boxes during hardening should be installed in a place protected from the cold wind, in partial shade Direct sunlight can burn the still weak and tender leaves of tomatoes. Important! 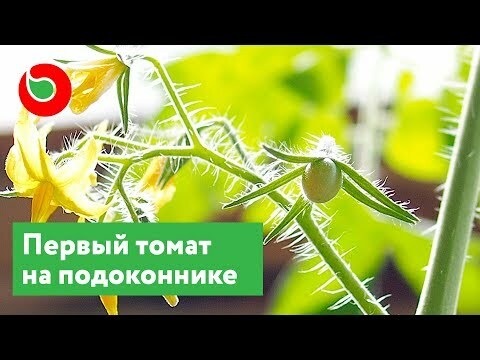 The technology of sowing seeds, growing seedlings and planting them in the soil described here is suitable for all varieties of tomato. Is that for low-growing varieties will have to change the pattern of planting in open ground. As soon as the sun warms up the soil well, gardeners start planting tomatoes on the beds. The soil temperature at a depth of 30-40 cm should be approximately 15 ° C. If the soil is too cold, the plant root system will not be able to get nutrients from it. For gardeners who have a film greenhouse at the site, the dates for planting seedlings are shifting: in the south, work can begin as early as the first half of April, in regions with a colder climate, in early May. 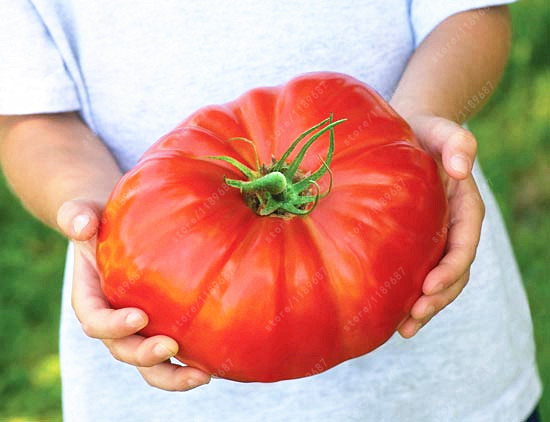 In different climatic zones, the requirements for the care of tomatoes can vary considerably. I advise you to pay attention to the location of the tomato beds. It is best to place them from south to north. Planted in this way, the plants are always evenly illuminated by the sun, and the crop ripens much earlier. Cherry tomatoes have a wonderful taste, an exotic look and bright coloring of fruits. For this, they are loved by both children and adults. Hostesses gladly use small tomatoes for canning. Therefore, plant on your site a dozen bushes with small fruits. They will always find application and will please the eye all summer. See also: Cultivation of dwarf varieties of tomatoes and cherry tomatoes in a greenhouse. 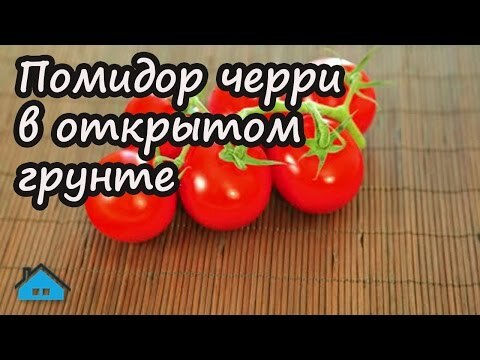 How to grow cherry tomatoes at home? Secrets of an experienced gardener!